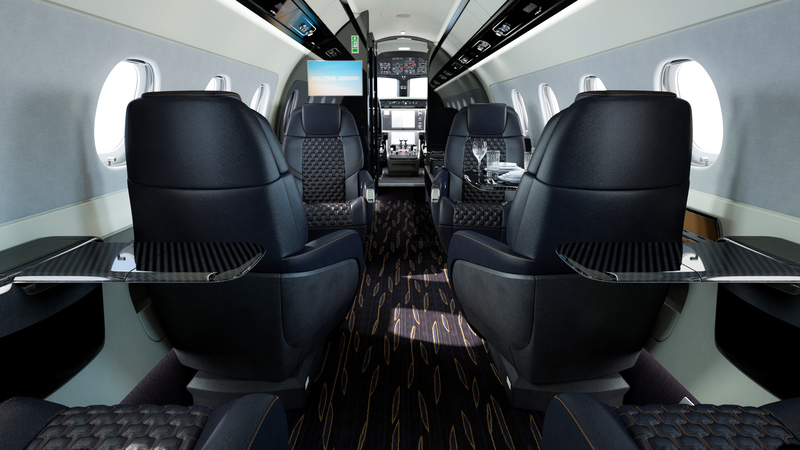 Upstart Brazilian executive jet manufacturer Embraer, whose Phenom 300 has been the world’s best-selling light business jet for six consecutive years, has announced its Praetor 500 and 600 business jets with the promise to redefine expectations in the midsize and super-midsize segments. Key among their disruptive attributes are the unprecedented ranges: the Praetor 600 becomes the farthest-flying super-midsized jet on the market, capable of flying non-stop from London to New York with its range of 7223km; while the 500 can travel from the US west coast to Europe with only one stop, thanks to its range of 6019km. The anticipated base price of the Praetor 500 is US$17 million and the Praetor 600, $21 million – both representing increases of around $1 million on the Legacy 450 and Legacy 500 models they supersede. 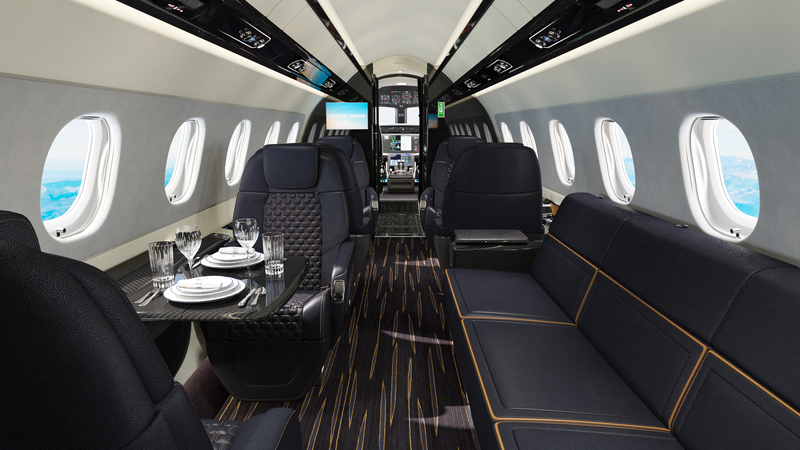 The new Embraer pair are the only midsize and super-midsize business jets with full fly-by-wire technology and active turbulence reduction, providing passengers with the smoothest possible flight. 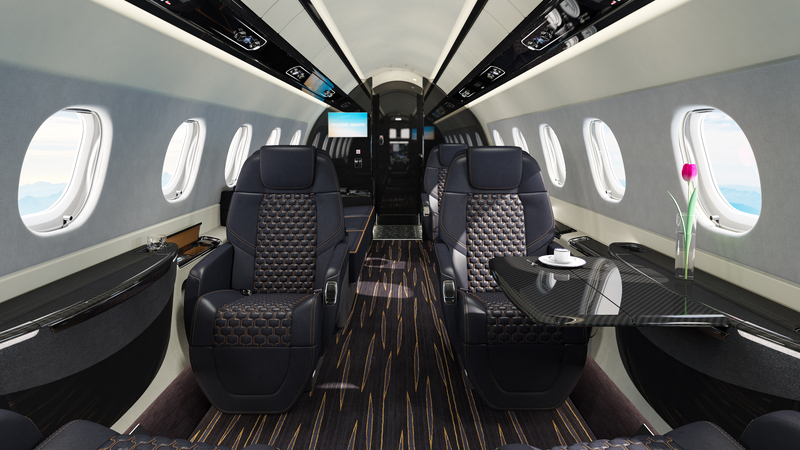 Comfort is further enhanced by a 5800-foot cabin altitude which, while following a general trend for lower cabin altitudes, is currently best-in-class – as is the flat-floored, 1.83-metre cabin height. The Praetor jets are currently under development with prototypes in flight tests. The Praetor 600 is expected to be certified and enter service in the second quarter of 2019, followed by the Praetor 500 in the third quarter of 2019. XTI's TriFan 600 VTOL aircraft, with business-class seating for four, should be ready for deliveries by 2023.